An unexpected blocked drain can become one of your worst nightmares and an emergency that you want to be dealt with as fast as possible, as effective as possible with the minimum disruption and minimum charge and that’s where Flowrite can help. A blocked drain can appear out of nowhere, build-ups of oil, fat and grease in your kitchen wastes, hair and soap deposits from your sinks and showers and food residues from your kitchen sinks and waste disposals. And not forgetting any non-flushable items down the toilet. All of these can result in a frustrating emergency that you hadn’t expected. That’s where we come in. 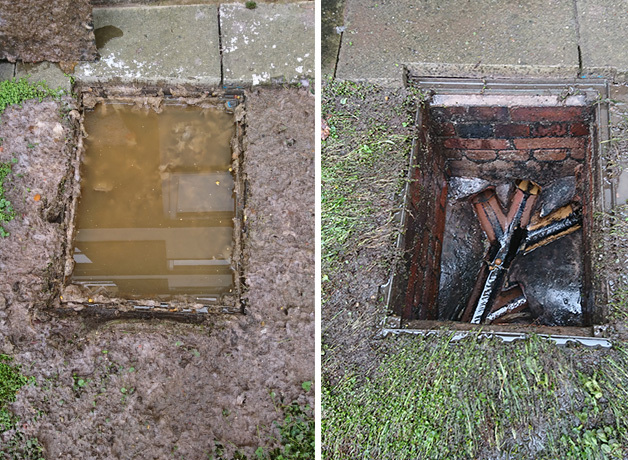 Our services cover the Birmingham and West Midlands areas and include the clearance of all internal and external drainage such as Blocked Sinks and Showers, Blocked Toilets and Urinals, gullies, manholes, and land water drains. We use the most up to date equipment to clear blockages rapidly with no mess or fuss. Drains are cleared at a fixed price from £35 with a No added VAT or Call Out Charge giving you peace of mind. Our comprehensive experience means that our customers get the best service at the best price! !